About two years ago, when I started to get into comic books, my coworker suggested that I pick up Deadly Class. At the time, my reading list consisted primarily of Marvel comics, such as Young Avengers, Ms. Marvel, and Runaways. 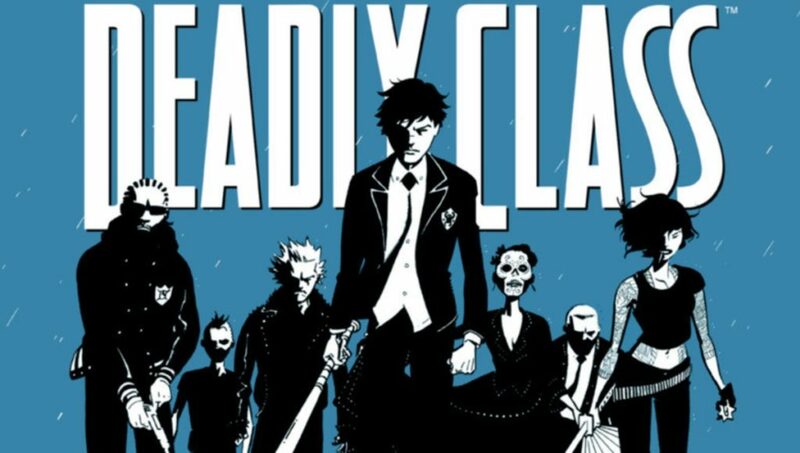 Deadly Class, created by Rick Remender and Wes Craig, was a style of comic that I had not delved into yet: the drawings had harsher lines and both the stories and the coloring were of the comic was darker. But, upon her insistence, I dove into Deadly Class and was introduced to darker and grittier side of comic book storytelling. So, when I found out that the Joe and Anthony Russo would be adapting the graphic novel for Syfy, I couldn’t have been more excited. Taking place in San Fransisco’s late 80s counterculture, Deadly Class follows Marcus Lopez (Benjamin Wadsworth) a homeless teenager who has just been recruited to Kings Dominion, an elite private school for upcoming assassins. Kings Dominion is where the world’s top crime families send their offspring to master the deadly arts. 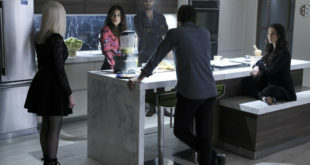 Similar to Katy in Mean Girls Marcus has to maneuver his way through the school’s rigid social cliques, except for Marcus, his fellow classmates are assassins in training. Whether you are a fan of the original Deadly Class comics, or just simply a fan of a good coming of age story about assassins in training, Deadly Class is a show that you won’t want to miss. 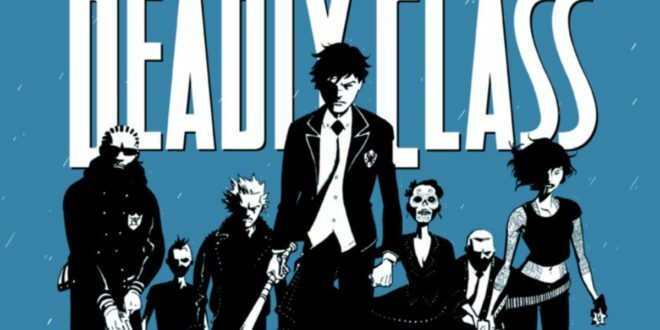 Deadly Class will be coming to Syfy in 2019! Next The First Trailer for The CW’s ‘Charmed’ is sure to charm your pants off!